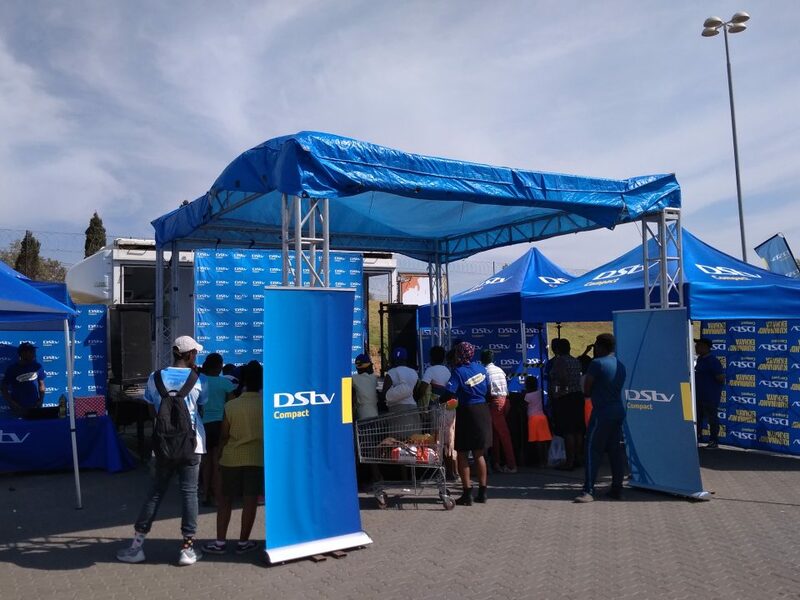 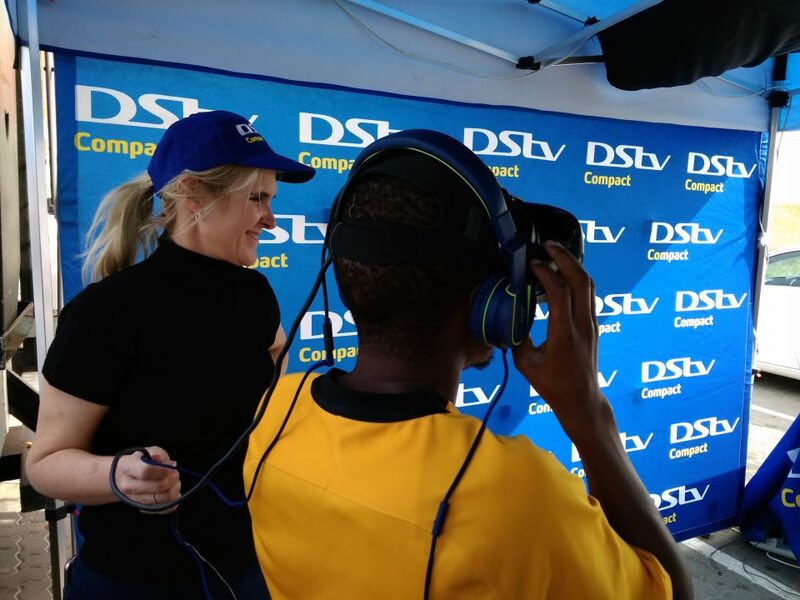 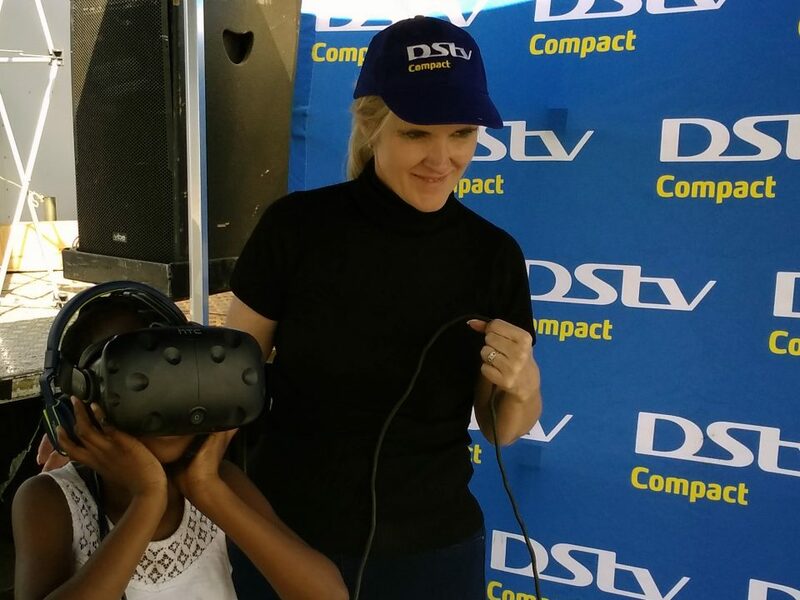 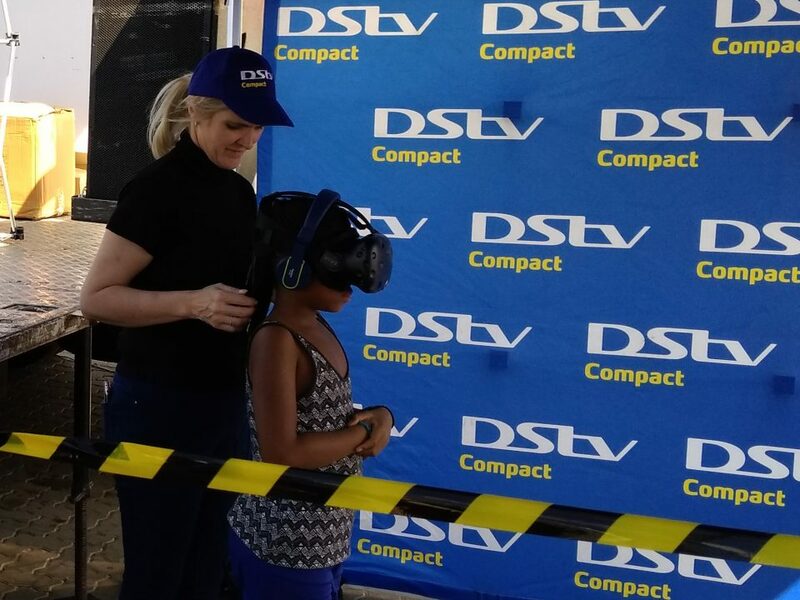 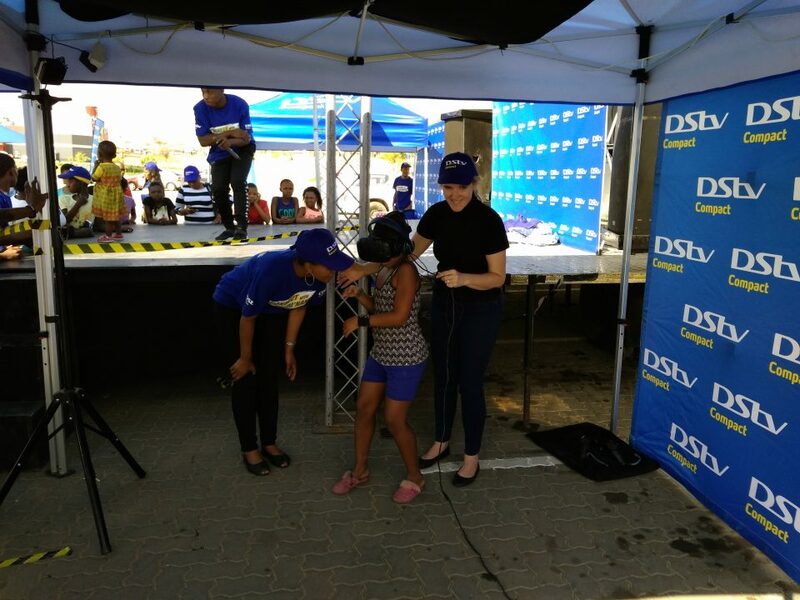 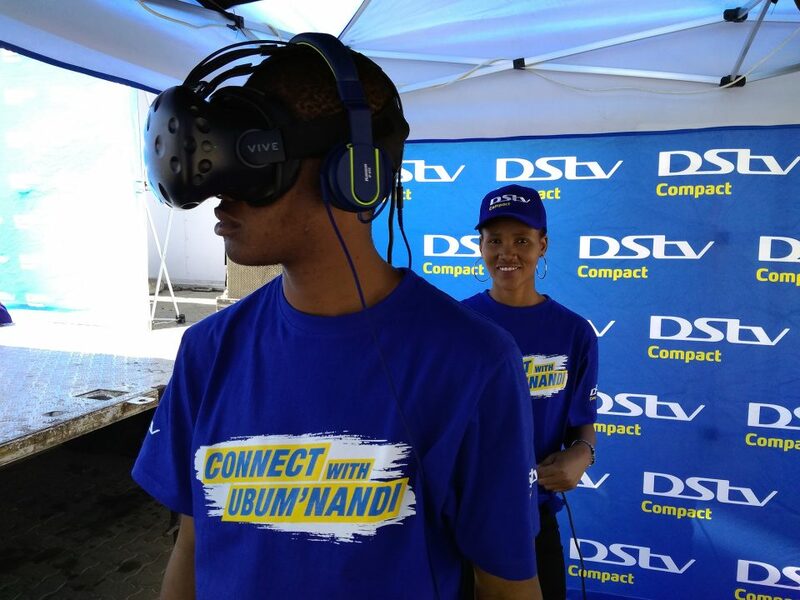 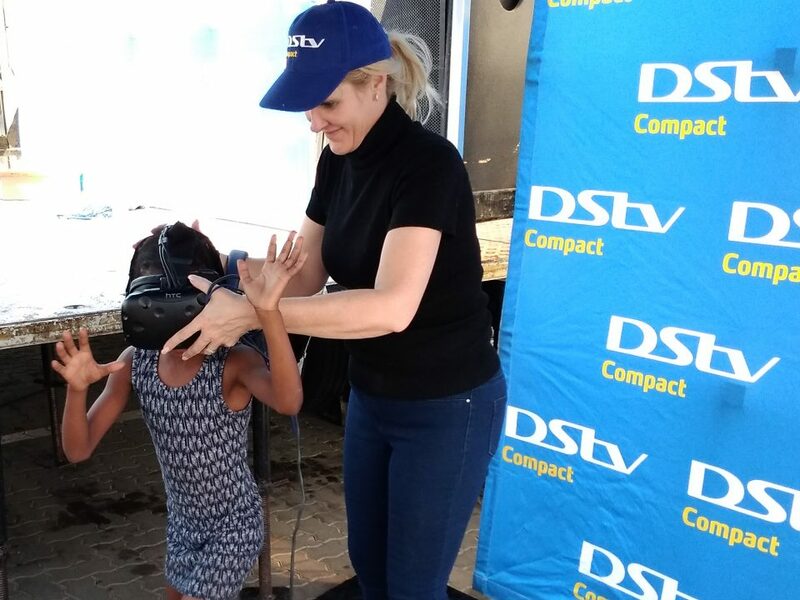 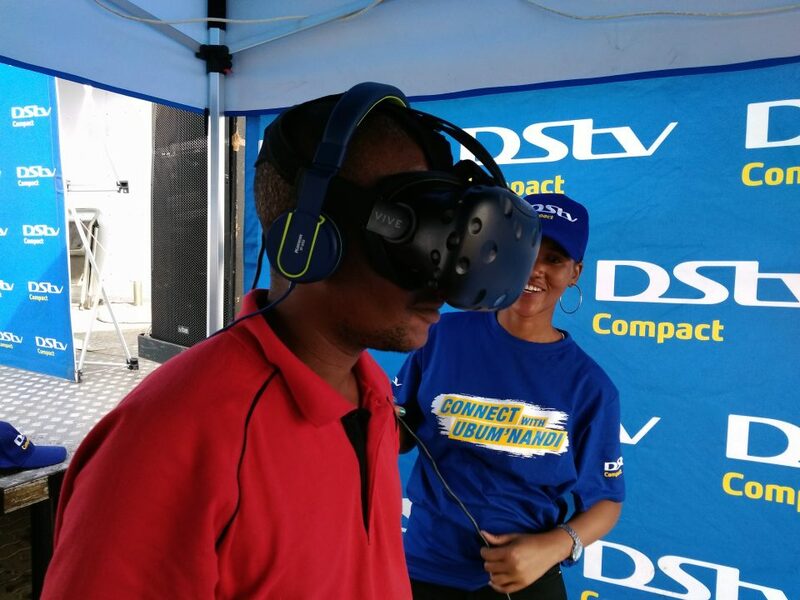 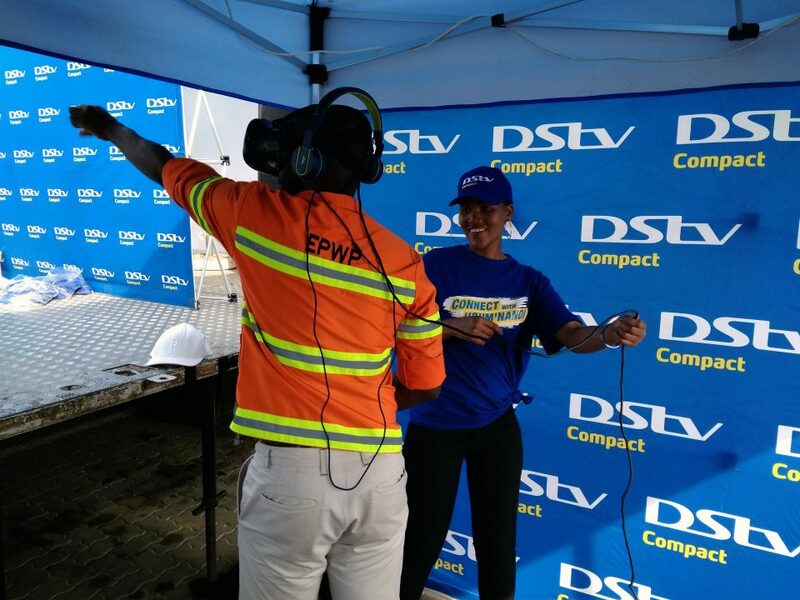 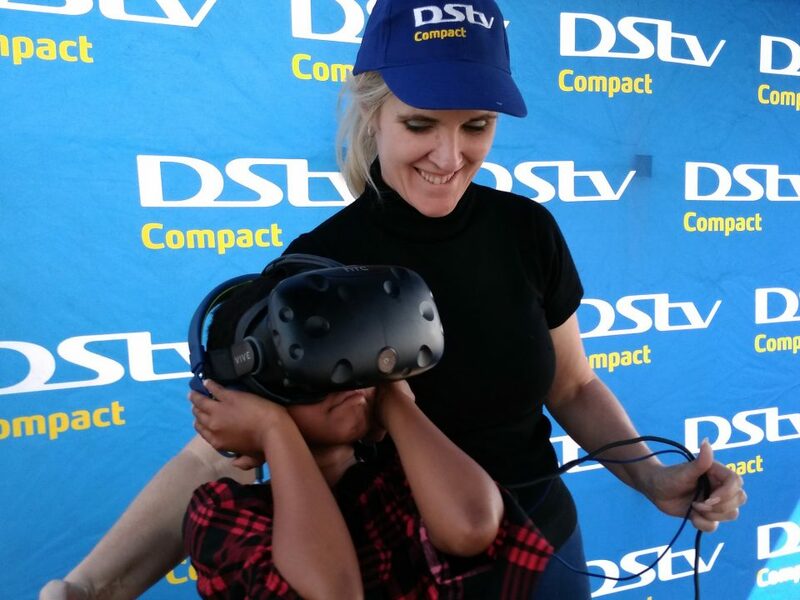 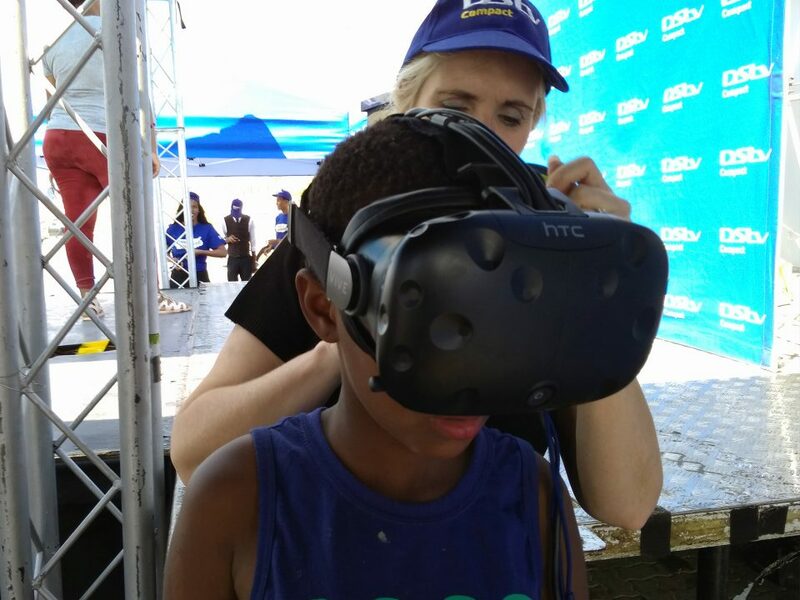 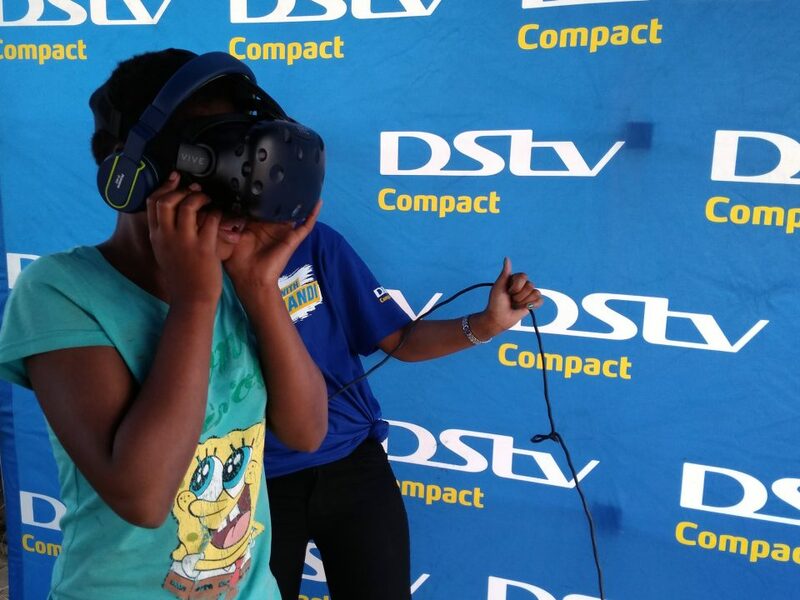 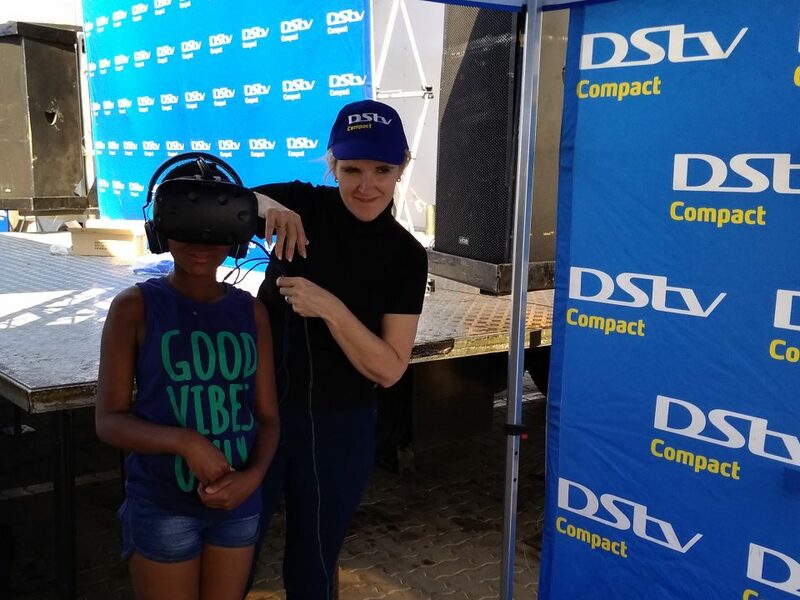 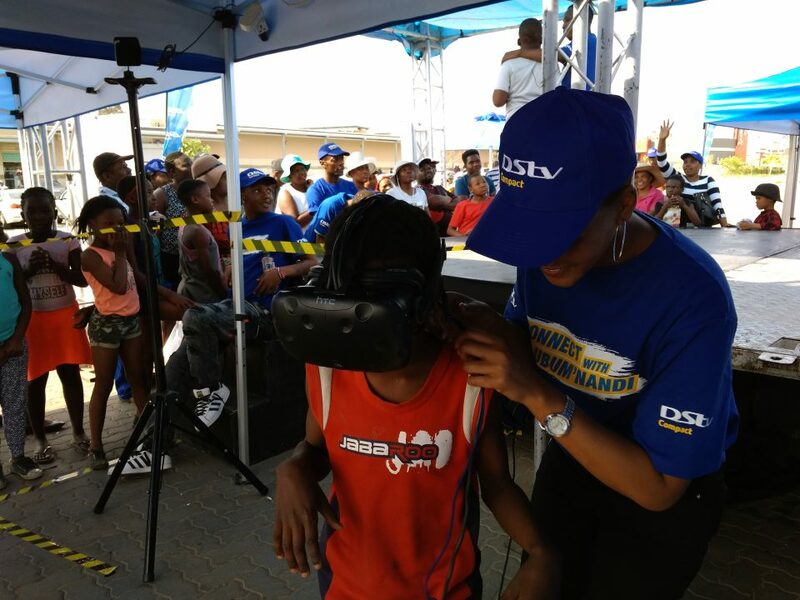 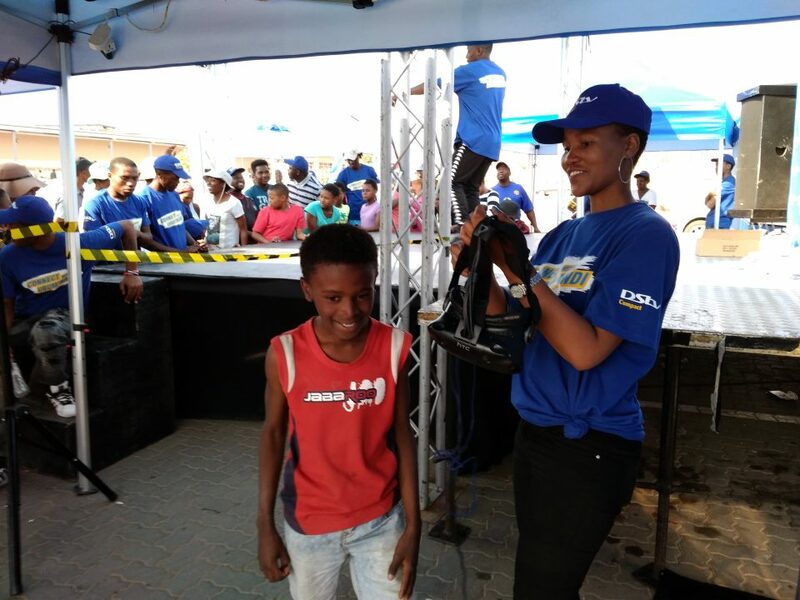 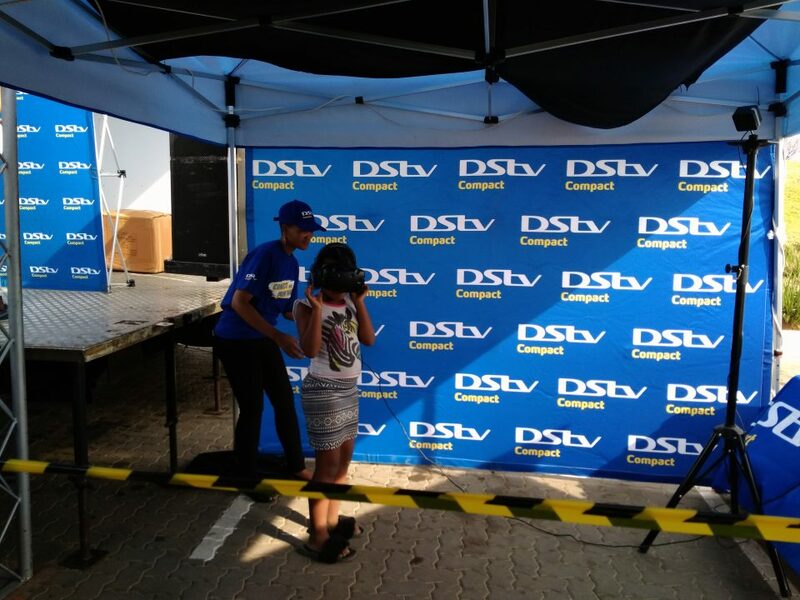 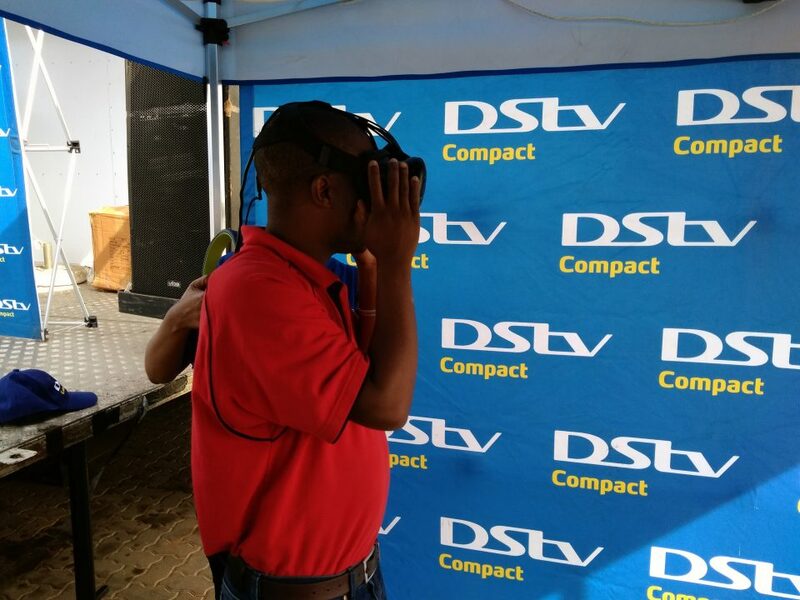 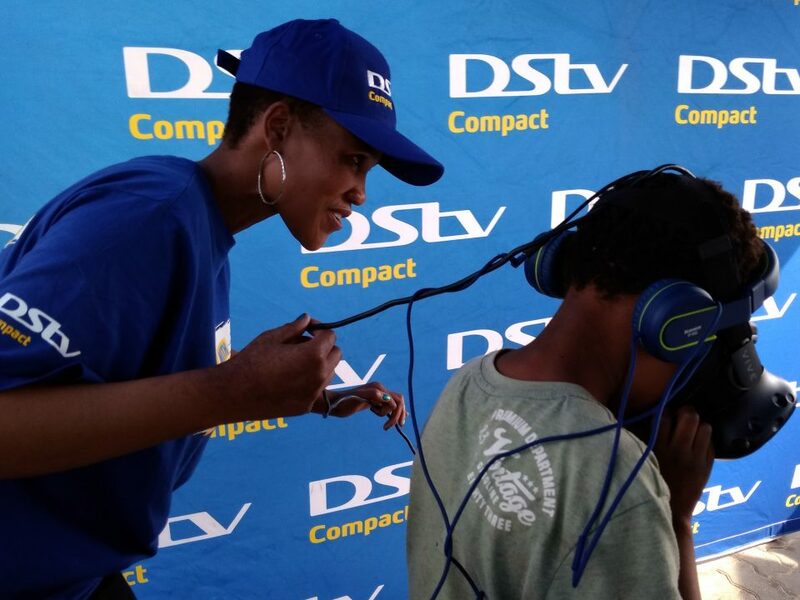 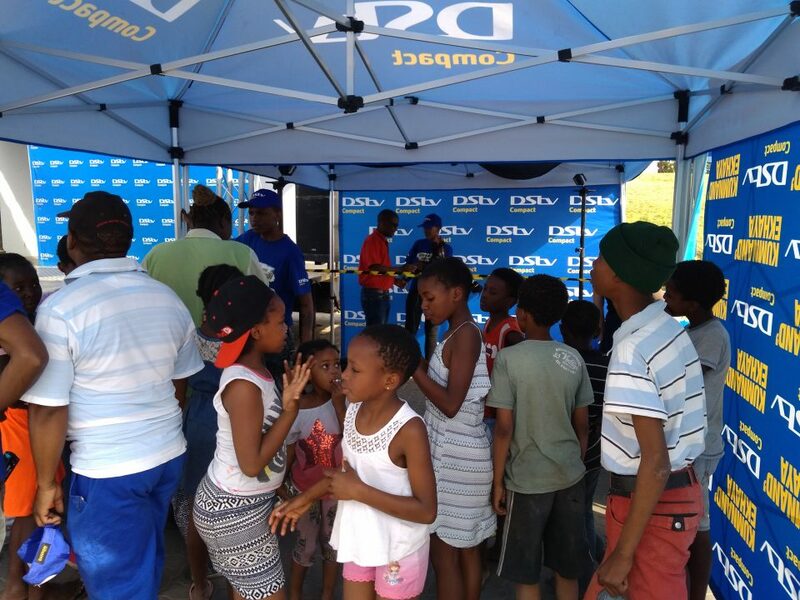 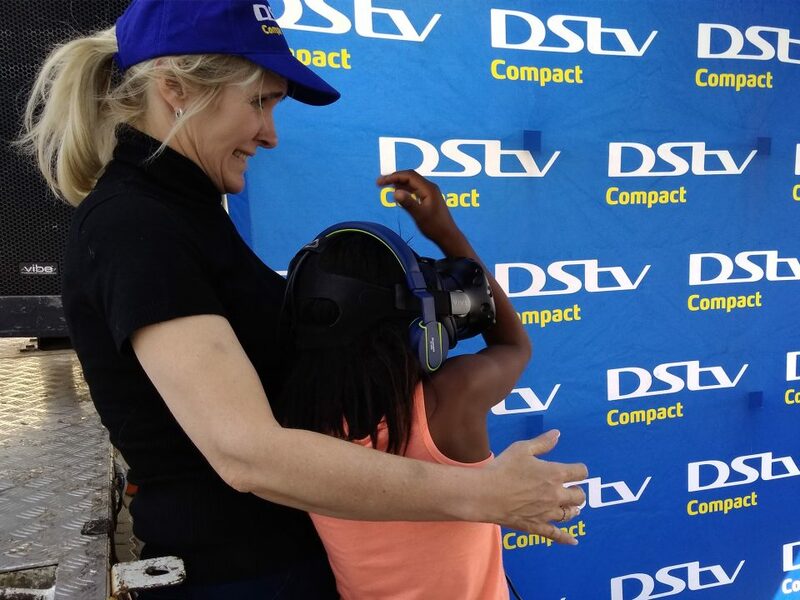 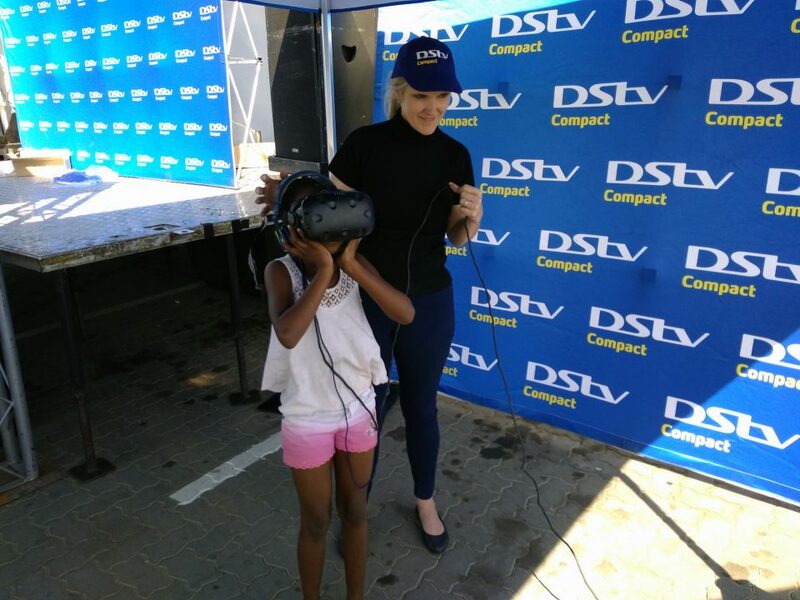 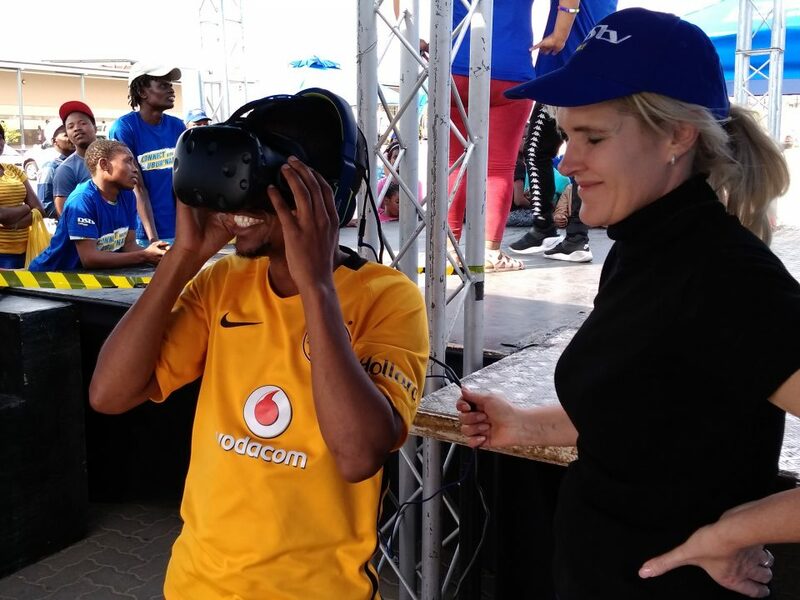 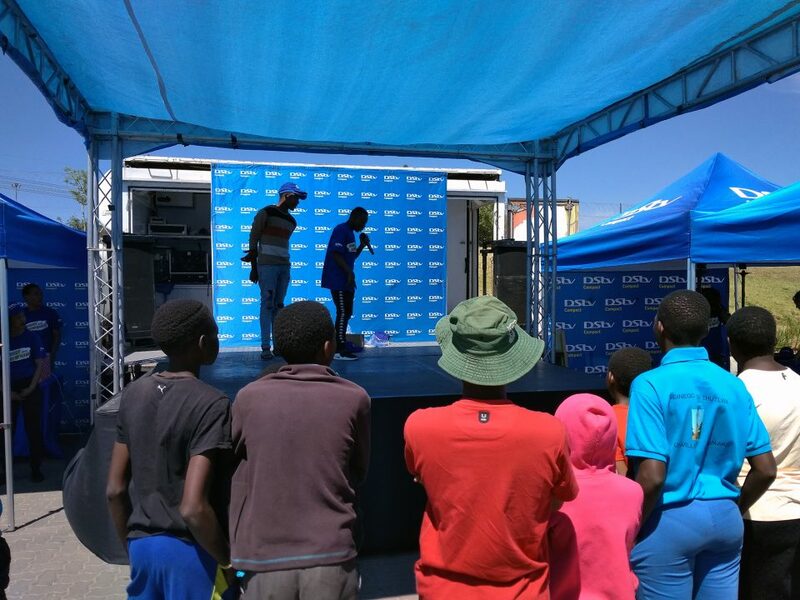 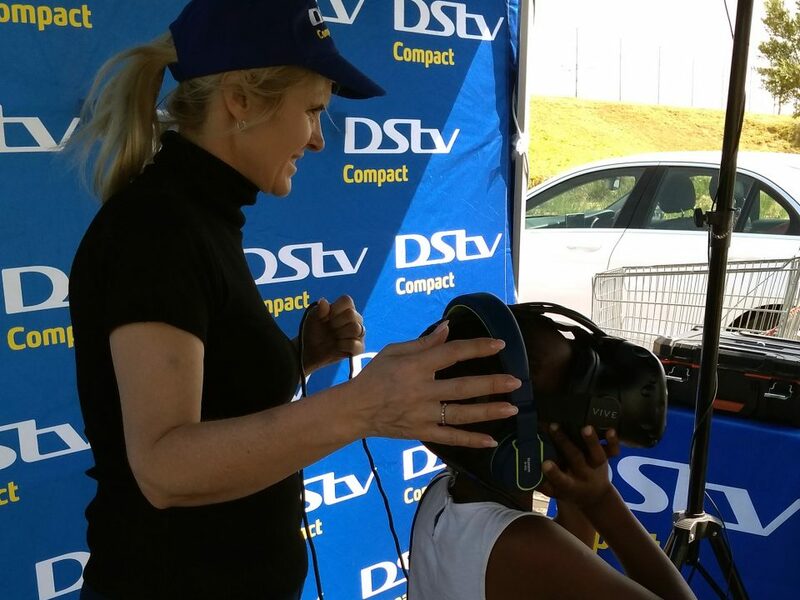 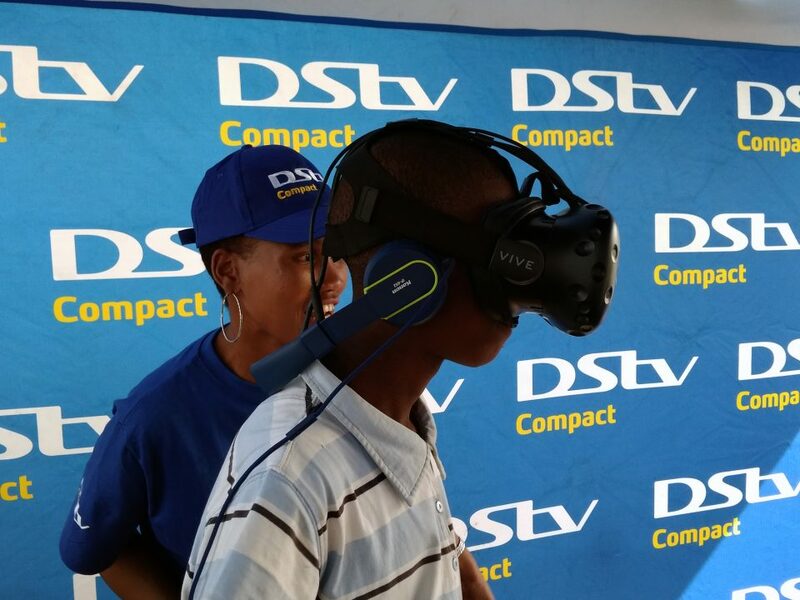 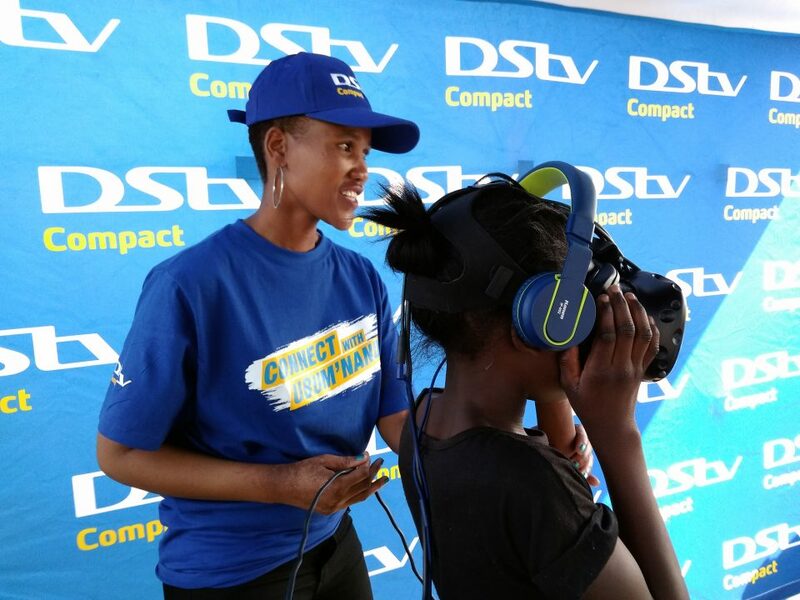 We were recently commissioned by Los Pepes-Ibizo to assist them with a Virtual Reality activation. 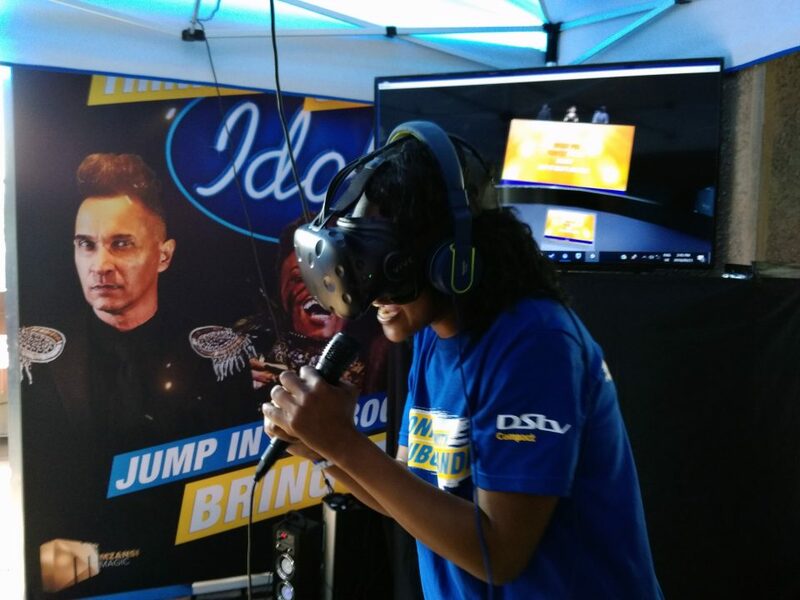 They asked us to create a virtual reality karaoke game for them in a very short space of time (5 Days). 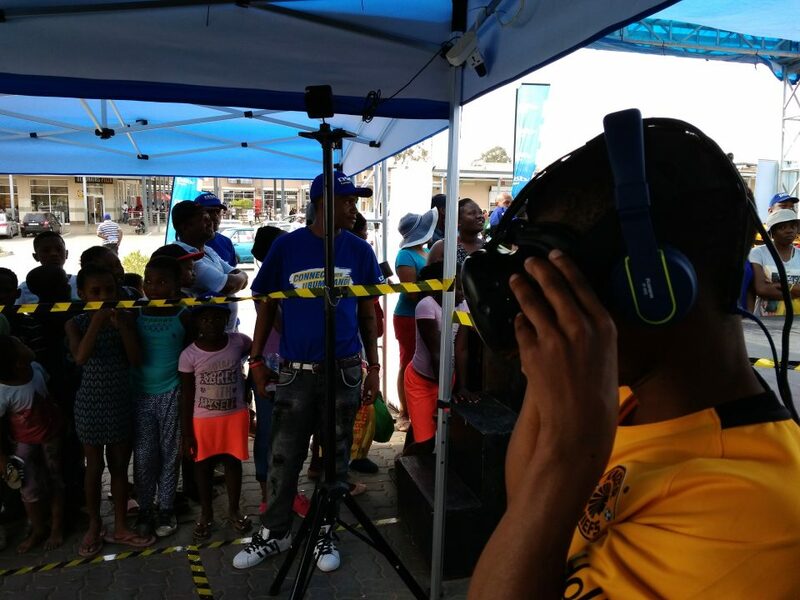 People enjoying the Karaoke Virtual Reality Game that we have developed! 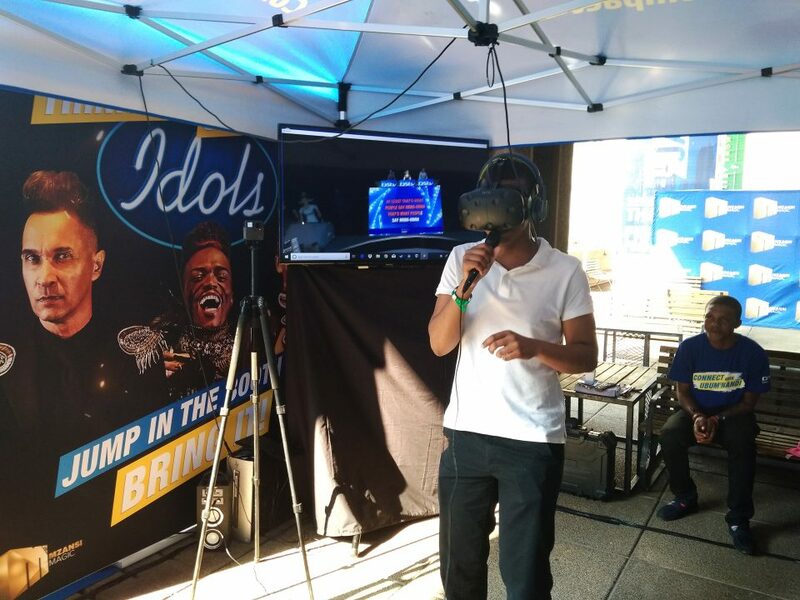 360° Video of Virtual Reality Karaoke Event at the State Theater in Pretoria South Africa. 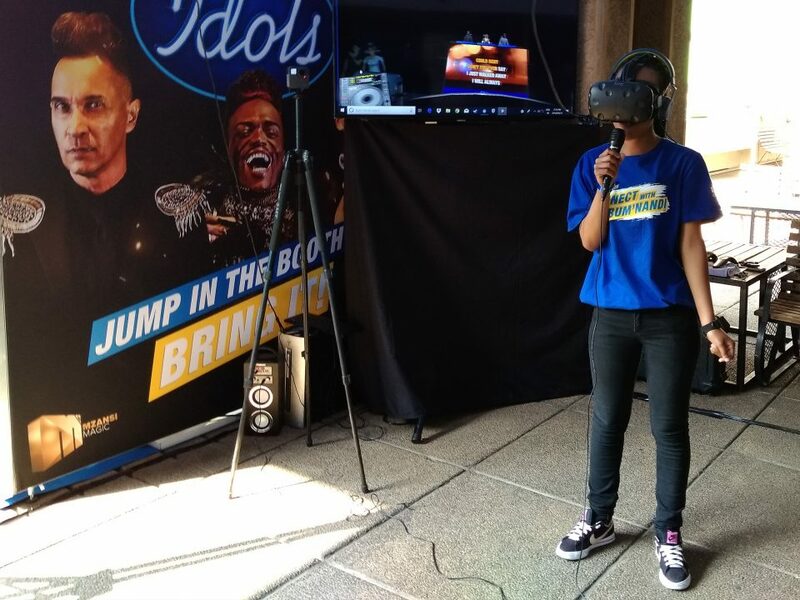 360° video of people singing at the Idols competition at the State Theater Pretoria South Africa. 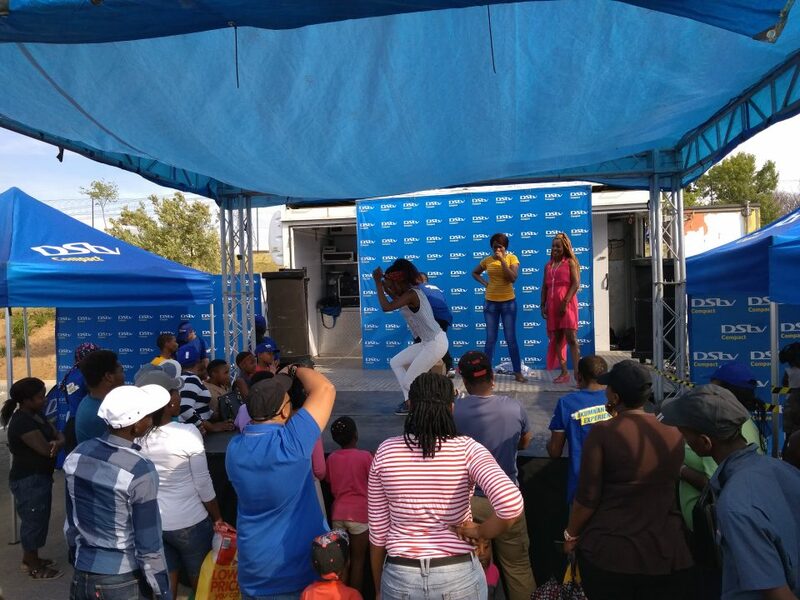 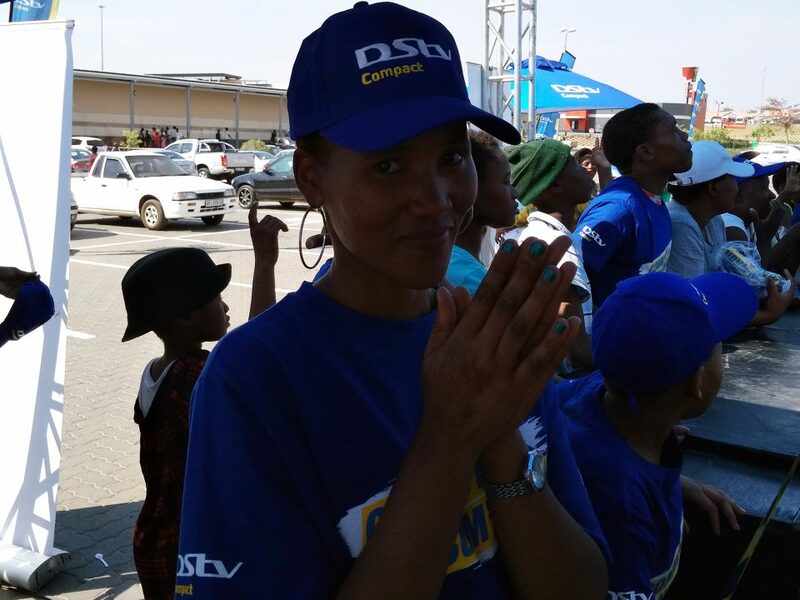 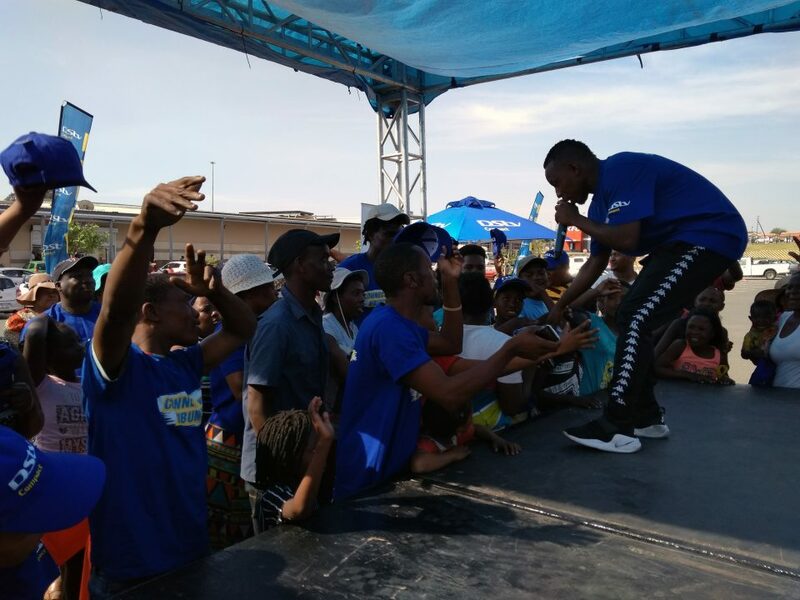 Stunning performance from one of the people attending the Idols competition. 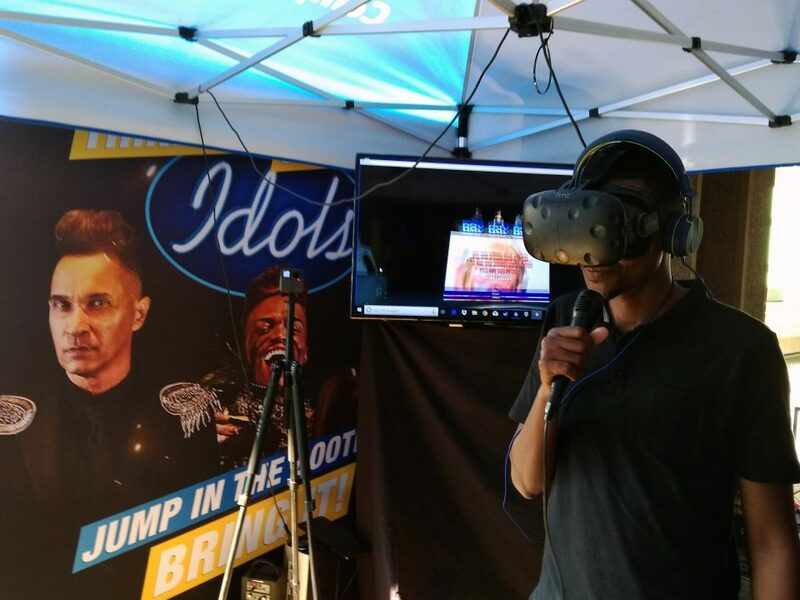 Candid video explaining and showcasing the Karaoke Virtual Reality game that we made! 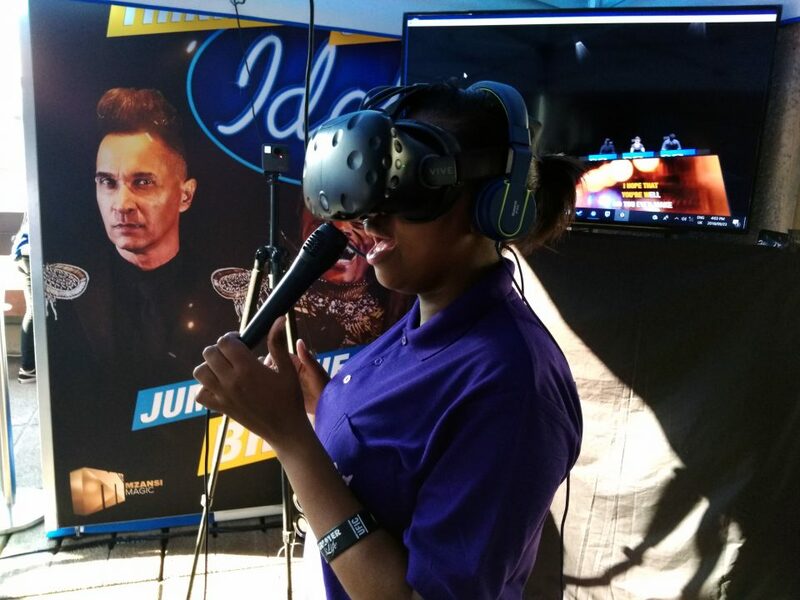 Young performer singing inside the Karaoke Virtual Reality Game we made. 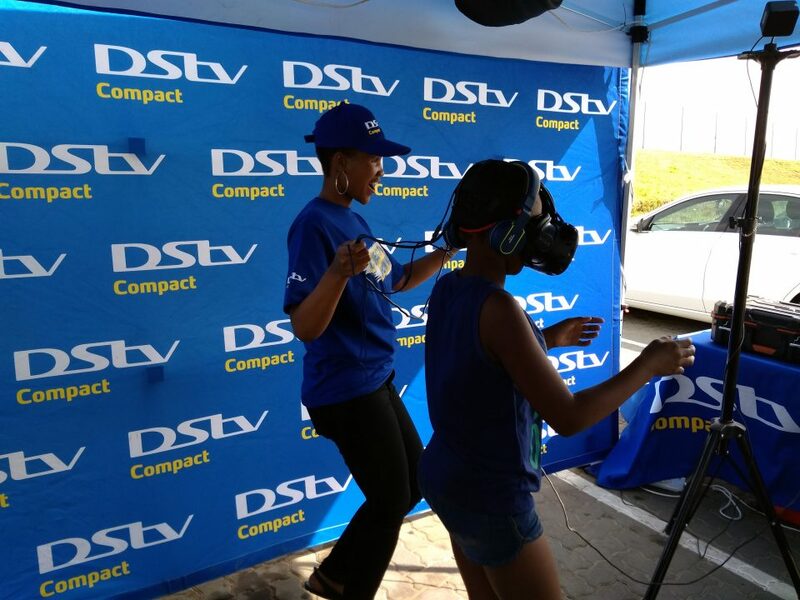 This lady started out very good singing Summer of 69. 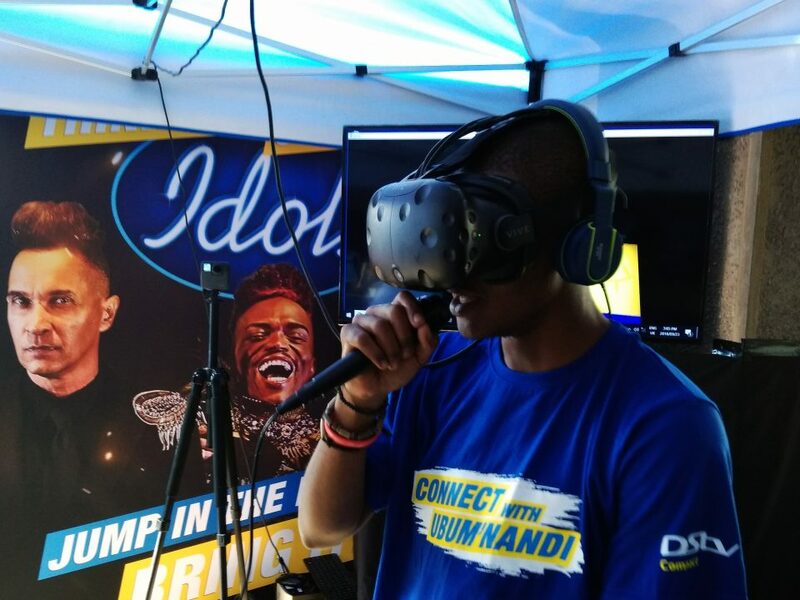 Young boy singing his heart out in our Karaoke Virtual Reality Game. 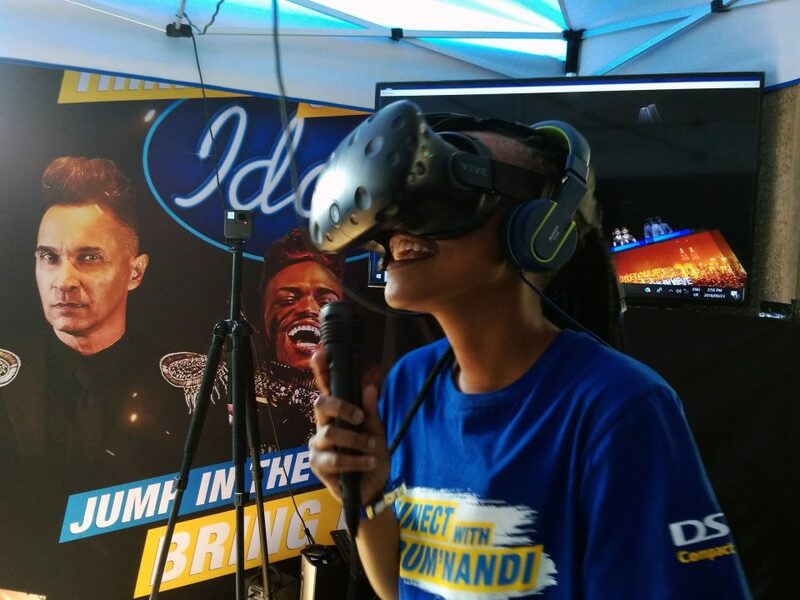 YYoung Lady singing in our virtual reality karaoke game. 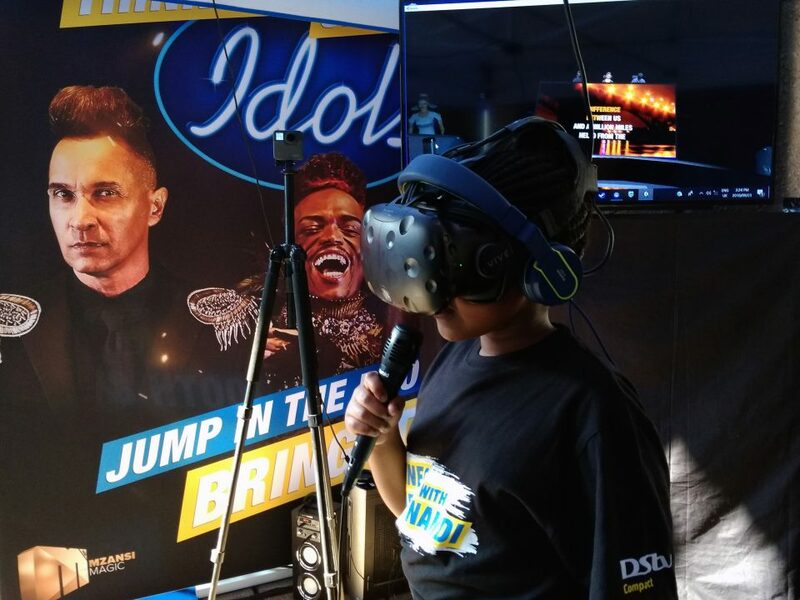 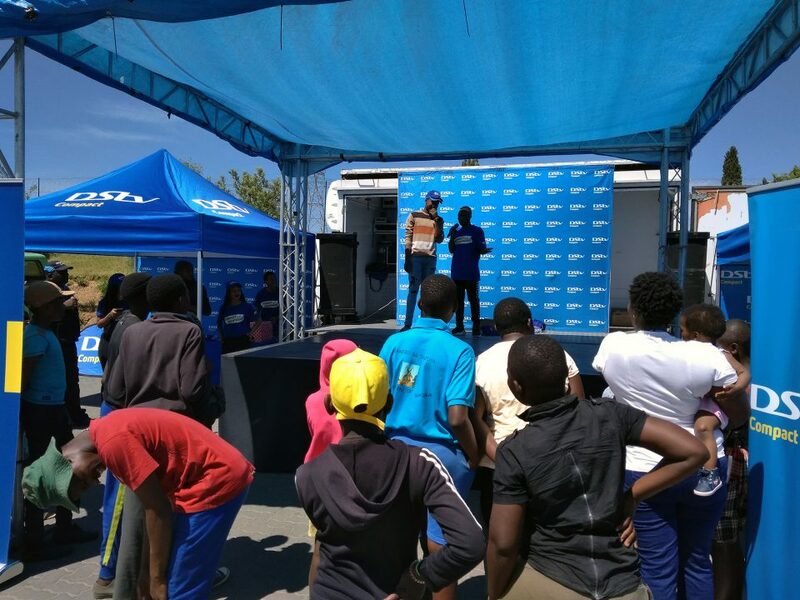 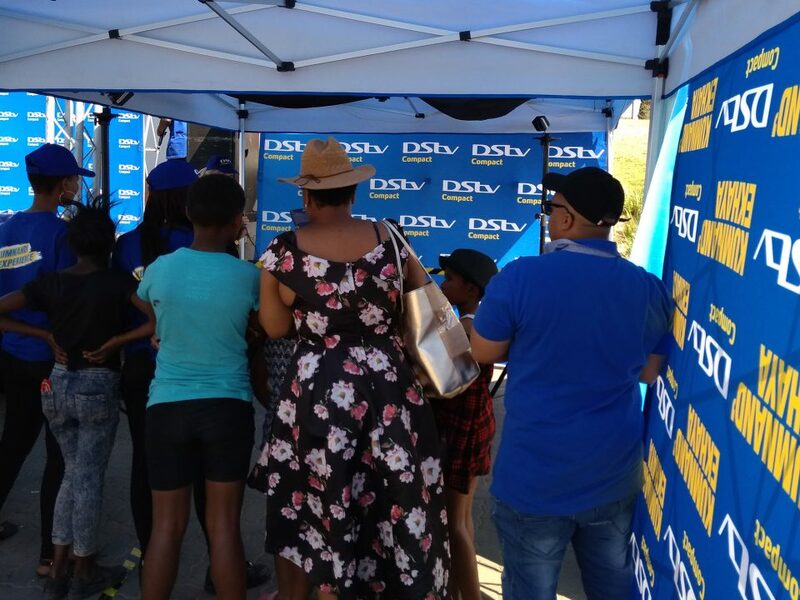 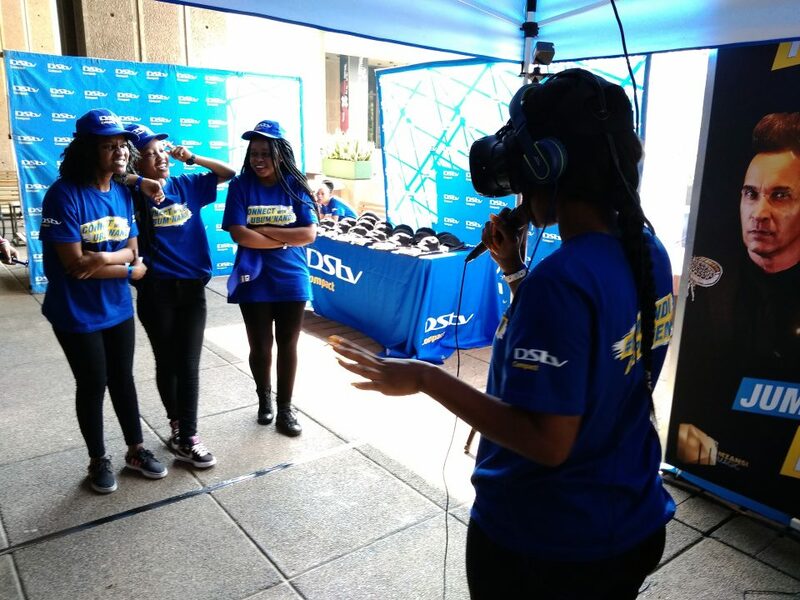 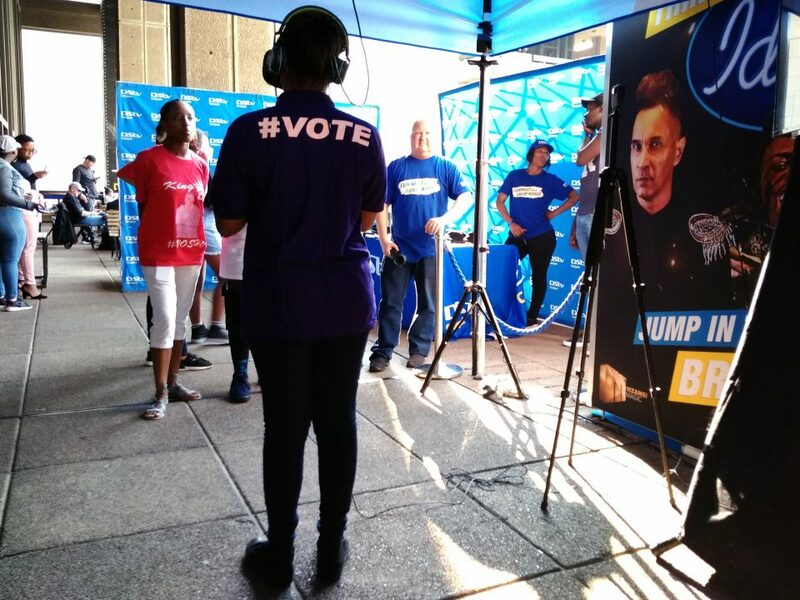 Here is some images that we took at the Idols virtual reality karaoke game activation!